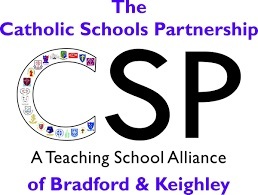 Welcome to Our Lady & St Brendan's school website - please bear with us as we update the pages and content! We aim to provide a glimpse of what a special place Our Lady and St Brendan’s is fast becoming. Our vision is for Our Lady and St Brendan's is a school where we support children to journey beyond the familiar and into the unknown through the quality teaching, care and curriculum we offer. We believe we have a school to be increasingly proud of, where children, parents, staff and governors work together to help ensure that each individual is valued and does as well as possible. We hope that you enjoy looking at our website but there is no substitute for seeing our school at work and play - if you would like to visit us, do not hesitate to contact us.